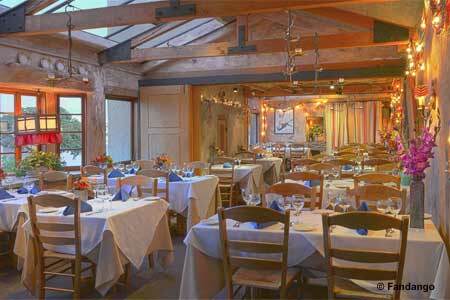 For an all-American feast of turkey and all the trimmings, visit these Top Thanksgiving Restaurants in Monterey/Carmel. And best of all? No dishes to wash.